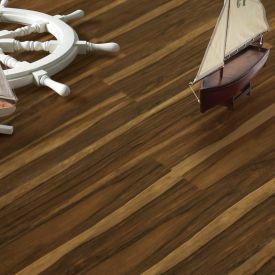 An endangered species of wood, Merbau is found on far off exotic lands but due to the prefect reproduction process's you can now have that same look without endangering our planet's forest’s. 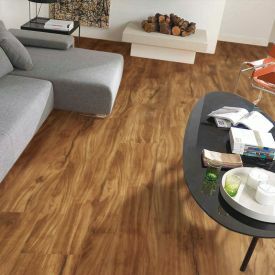 Nut brown tones with natural grains and knots with a course but even texture embossing gives this floor a classic Merbau wood effect that takes you closer to nature. 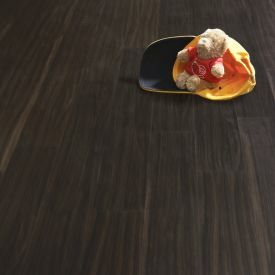 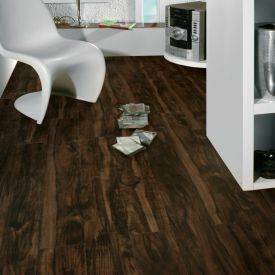 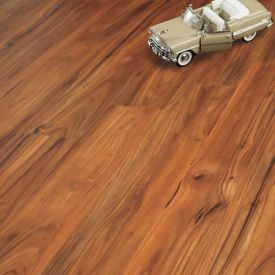 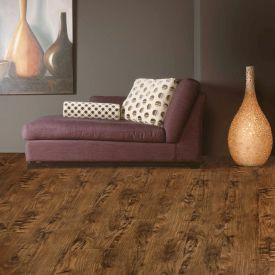 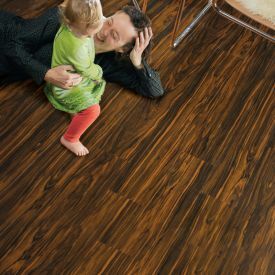 While Gerbur Aqua Click- Merbau vinyl tiles create a soothing background to any home or office, its durability and versatility is an added bonus.